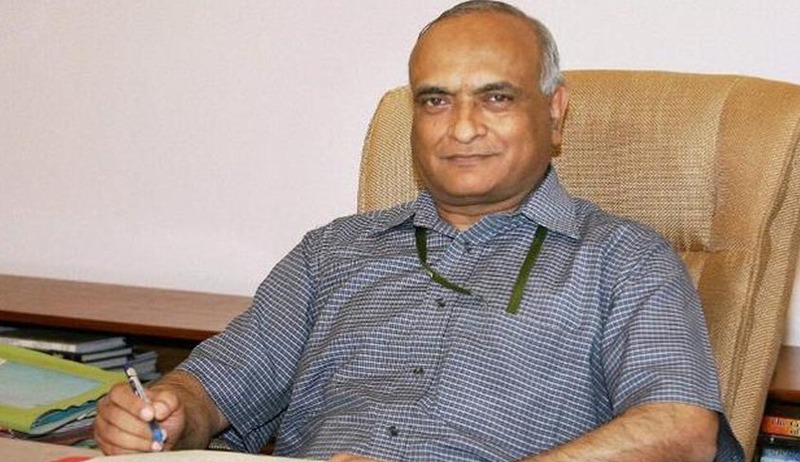 Former defence secretary R K Mathur has been appointed as the Chief Information Commissioner (CIC) with the government deciding not to choose the head from among the serving information commissioners. The above appointment has been made for a term of five years from the date on which he enters upon his office or till he attains the age of sixty-five years, whichever is earlier. He will be serving for nearly three years, making him the second-longest serving CIC. Sixty-two-year-old Mathur, a retired IAS officer of Tripura cadre, was made defence secretary for a two-year term on May 28, 2013. Mathur, who did his graduation from IIT, Kanpur and post graduation from IIT, Delhi, has held various positions in his cadre state and at the Centre. He had been secretary in ministries of micro, small and medium enterprises, and defence production and supplies. Mathur’s selection as the eighth CIC has filled the post which had fallen vacant after Vijai Sharma completed his tenure on December 1. The selection committee led by Prime Minister Narendra Modi, which includes Union Finance Minister Arun Jaitley and leader of Congress in Lok Sabha Mallikarjuna Kharge, had selected Mathur for the post on Wednesday. This is the first time that the CIC has been selected from outside. There are seven information commissioners namely Basant Seth, Yashovardhan Azad, Sharat Sabharwal, Manjula Prasher, M A Khan Yusufi, Madabhushi Sridhar Acharyulu and Sudhir Bhargava. Presently, Seth is the senior-most Information Commissioner. As per convention, the senior most Information Commissioner is chosen as chief. Presently, Seth is the senior-most Information Commissioner. “It is for the first time that government has appointed somebody other than a serving Information Commissioner to the post,” said Commodore (Rtd.) Lokesh Batra, RTI activist.